*Will not fit models prior to June 2016. Please make sure your bike is the 2-bolt style shown in product description. 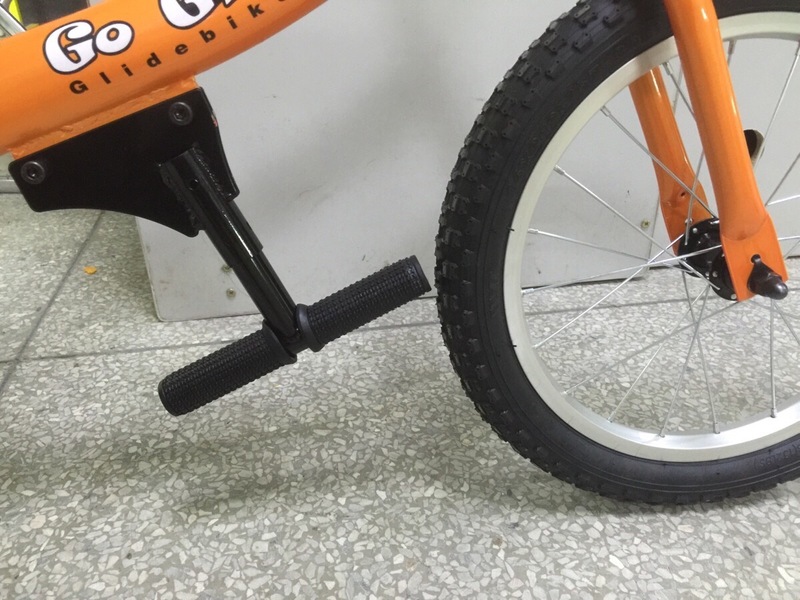 Go Gliders are now equipped with a detachable foot peg assembly that can be replaced with a pedal assembly. Yes! That means that your child can learn to Glide, and Pedal all on the same bike!